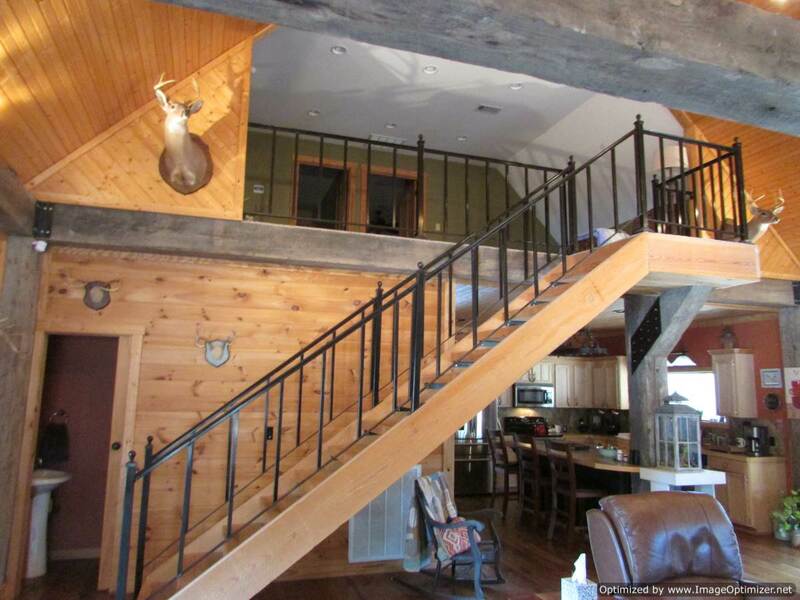 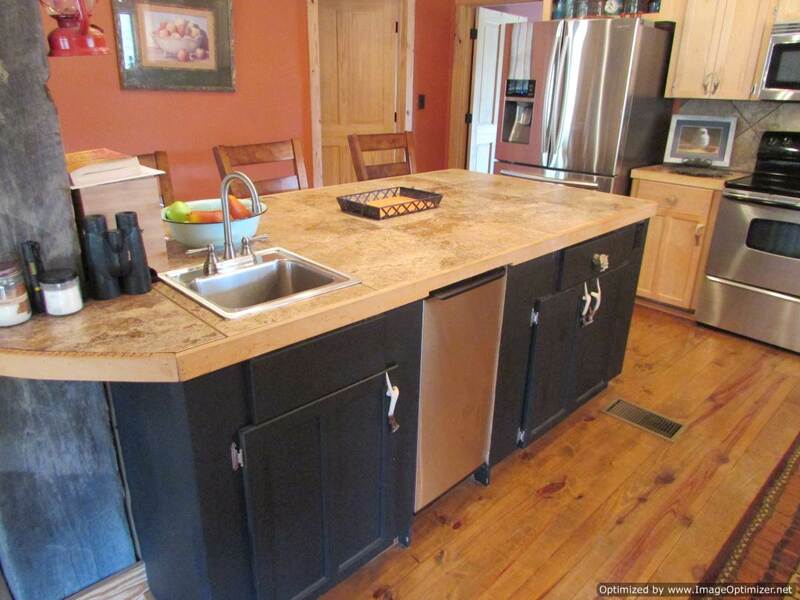 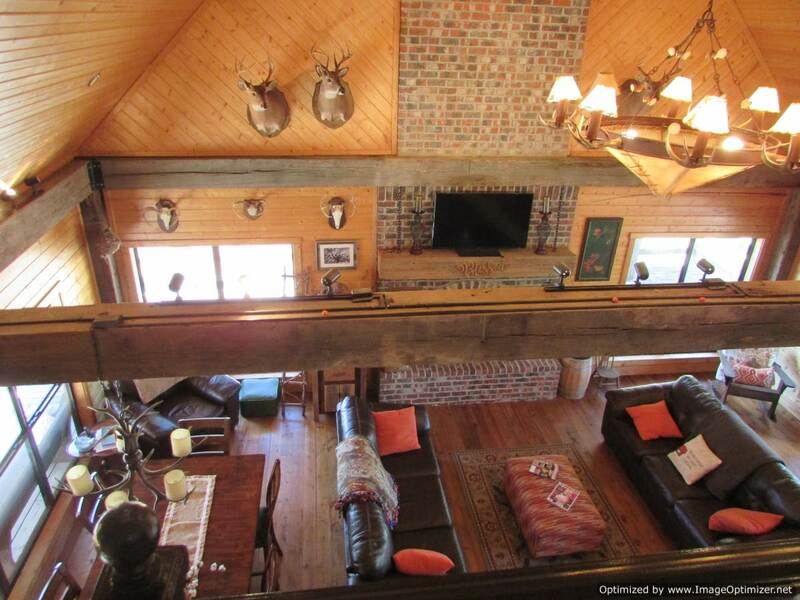 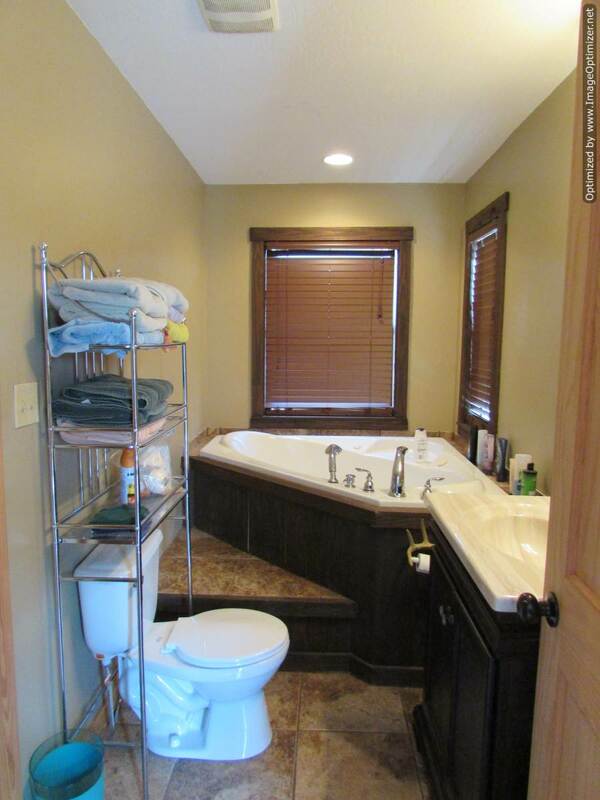 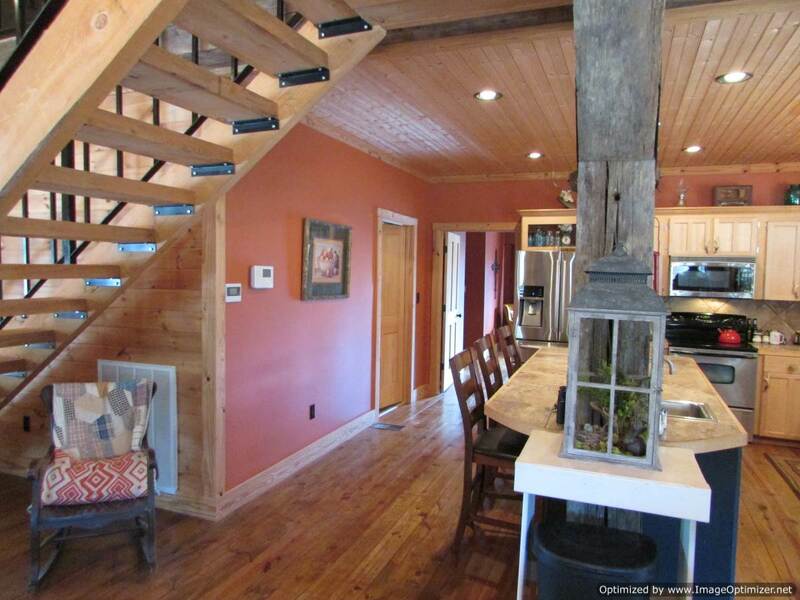 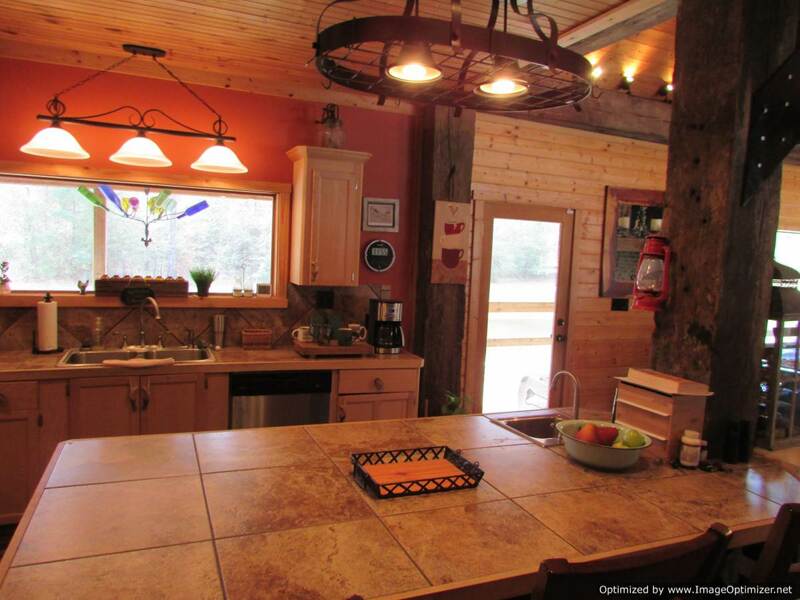 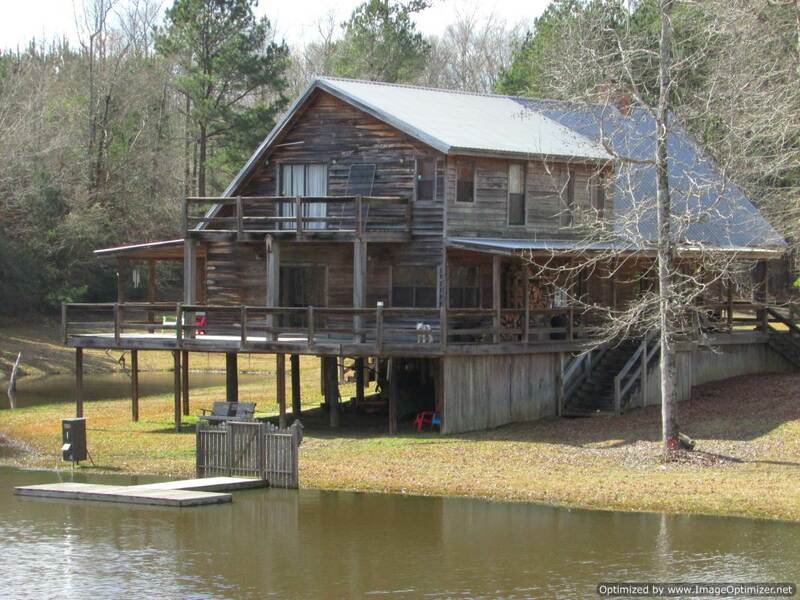 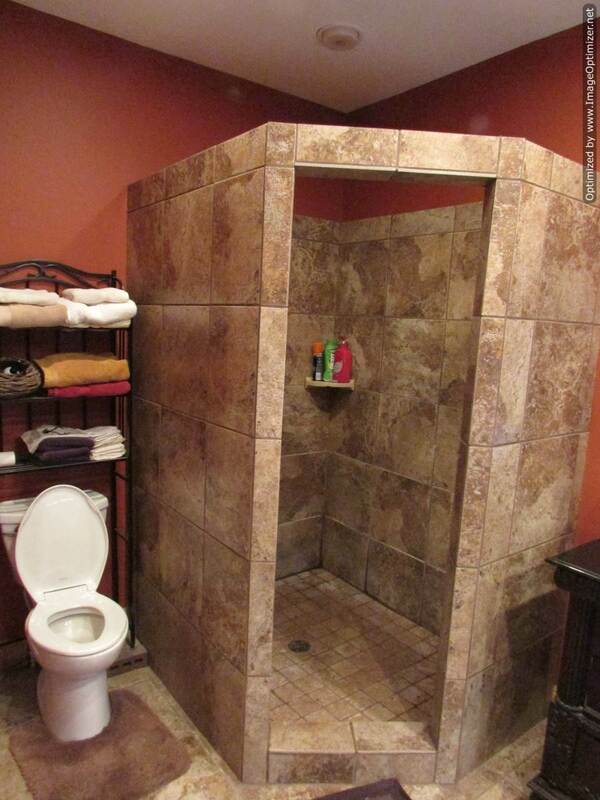 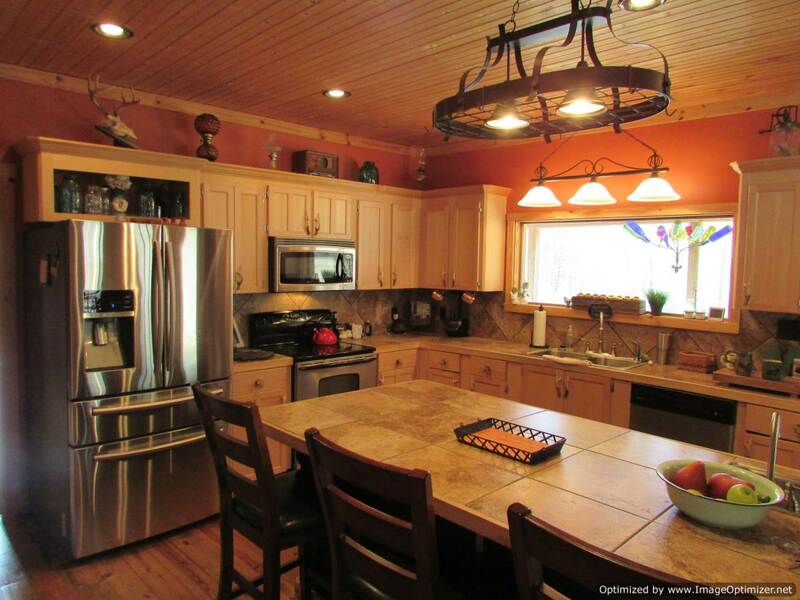 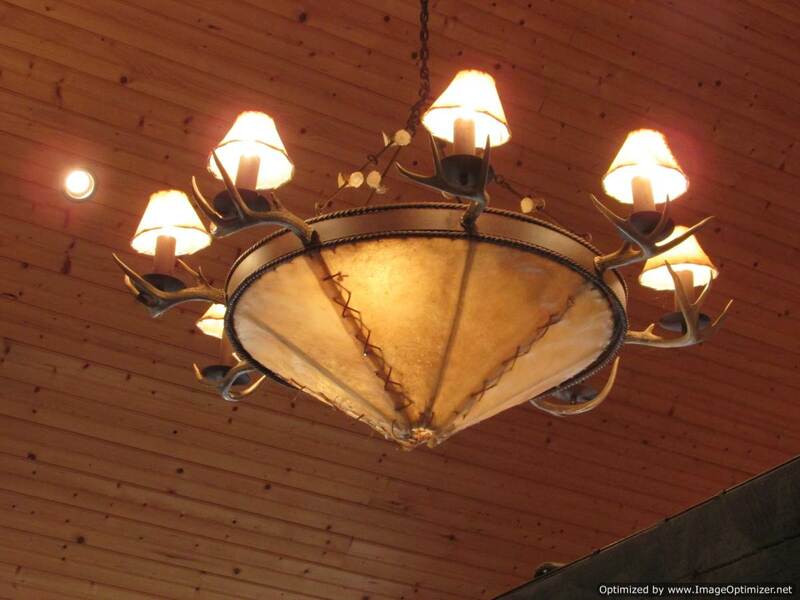 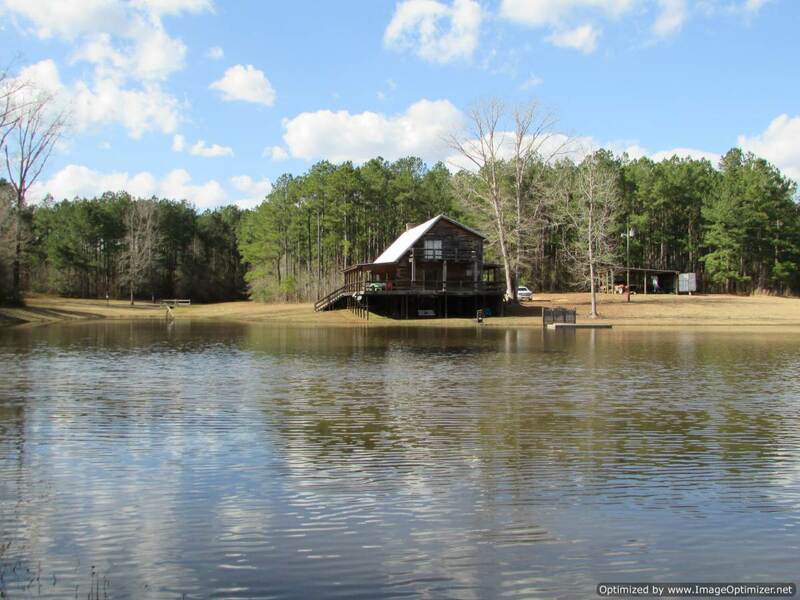 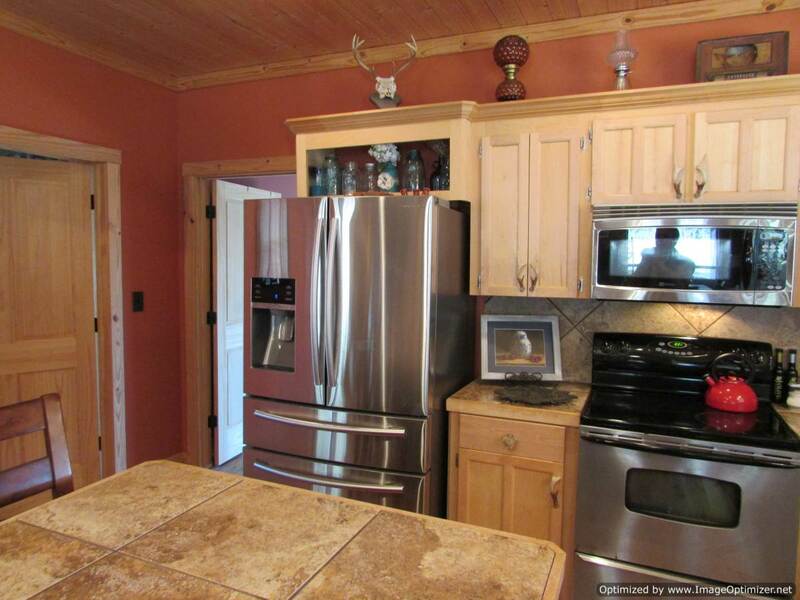 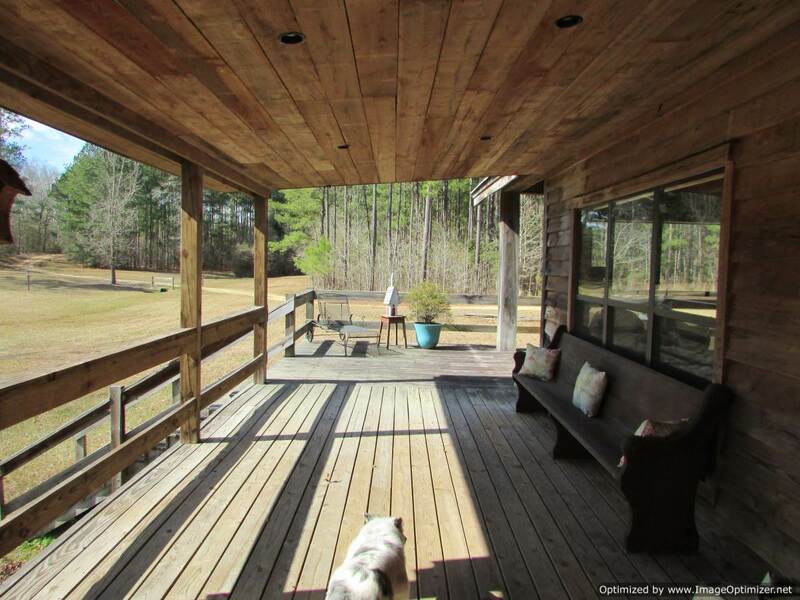 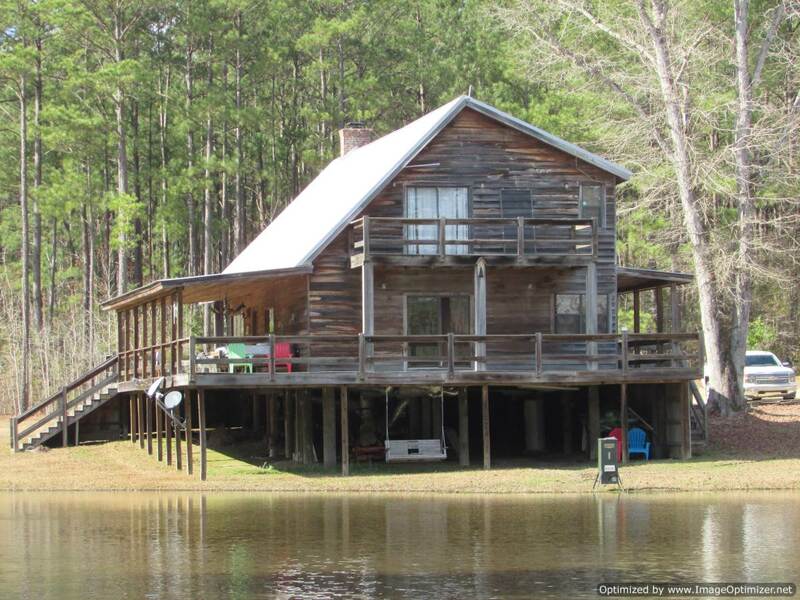 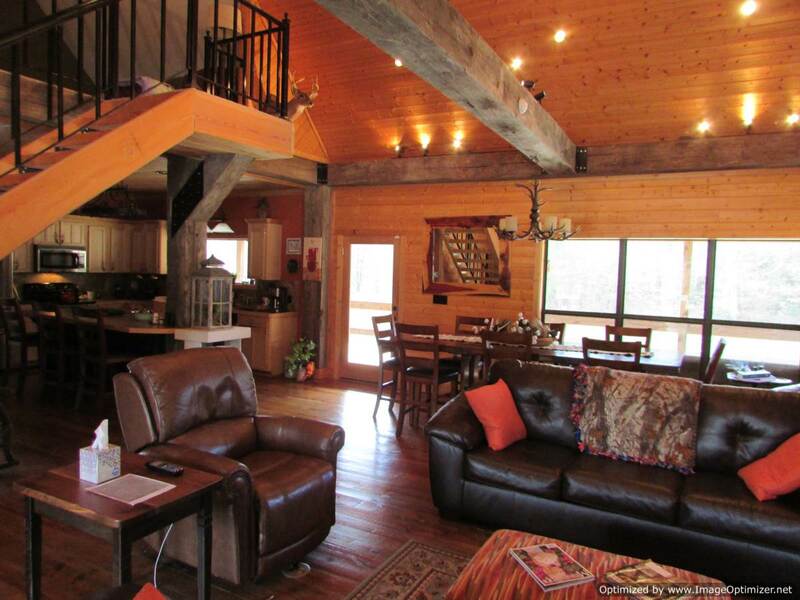 Beautiful custom built cabin overlooking a 4 acre stocked lake sitting on 80 acres of prime deer and turkey hunting. 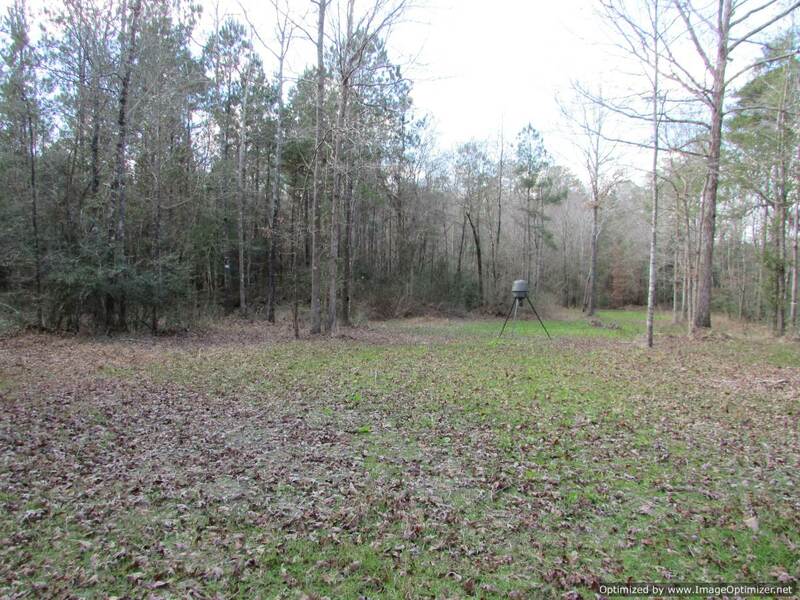 Enjoy turkey hunting at it’s finest in the spring, trophy deer hunting in the fall and fishing for bass and bream all year round. 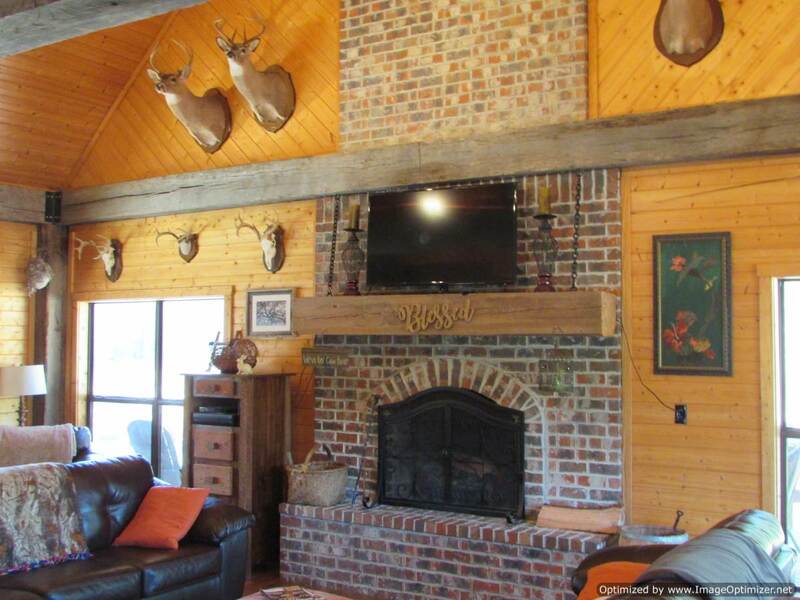 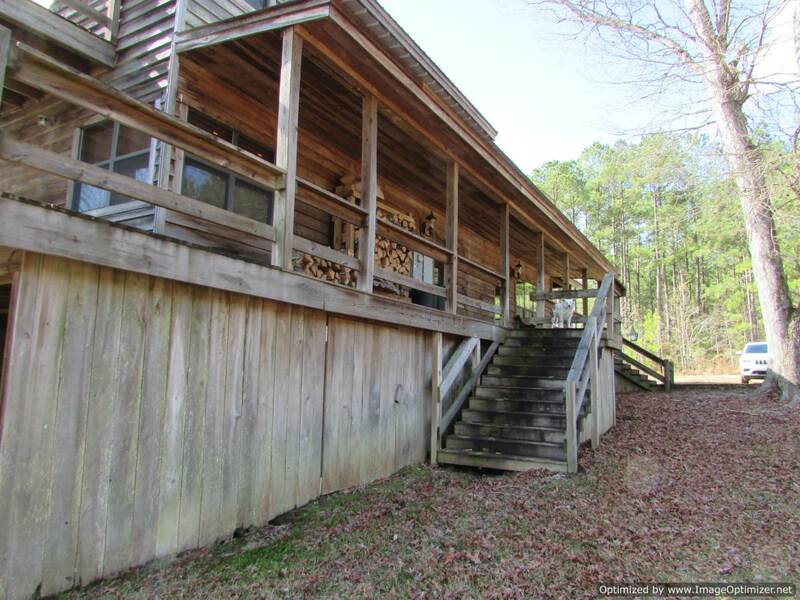 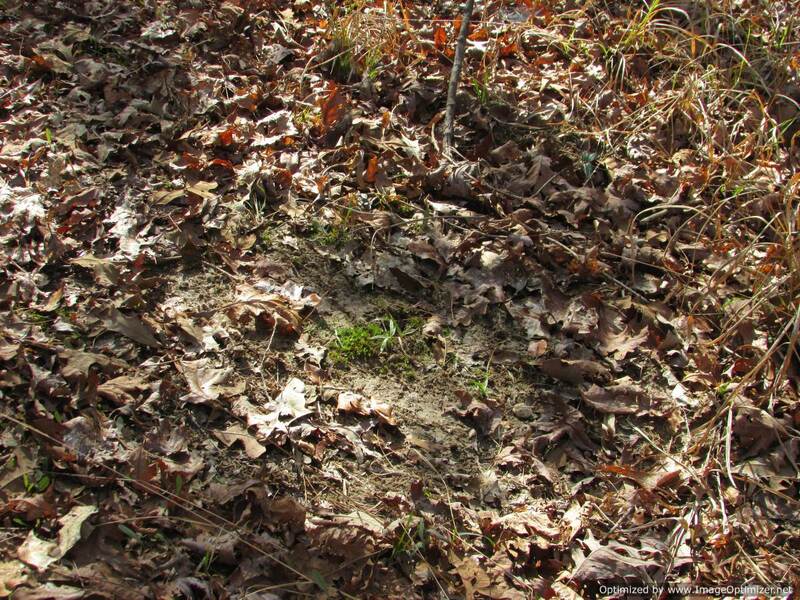 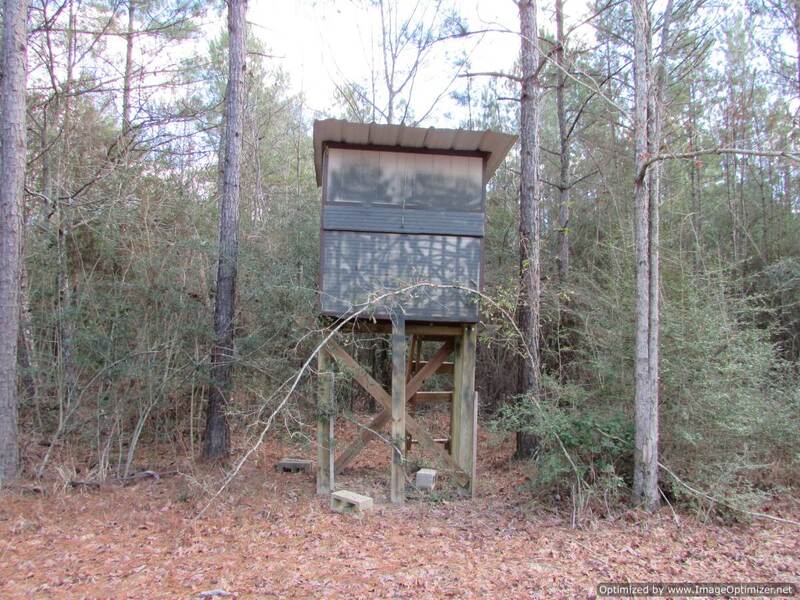 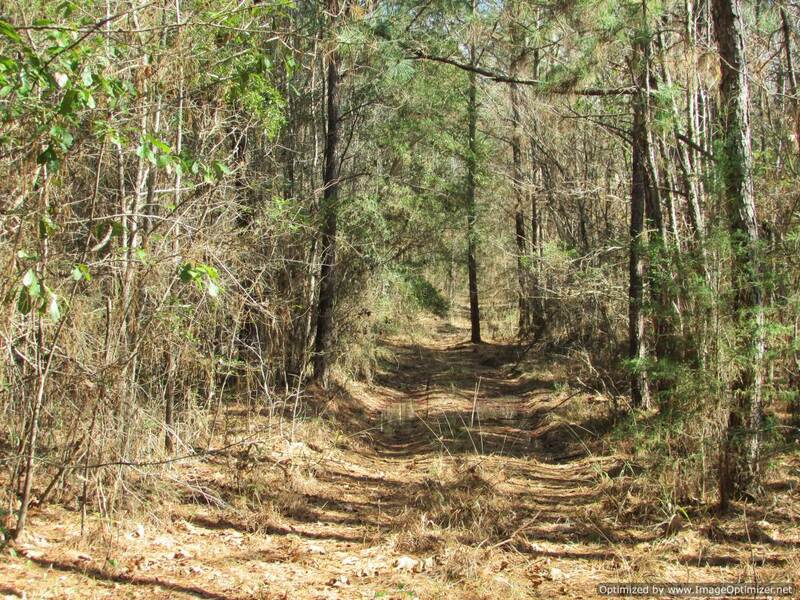 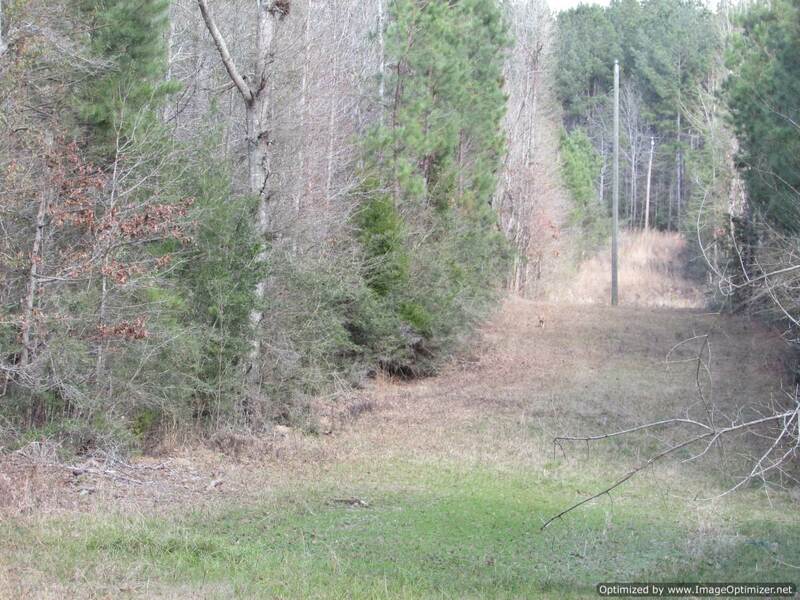 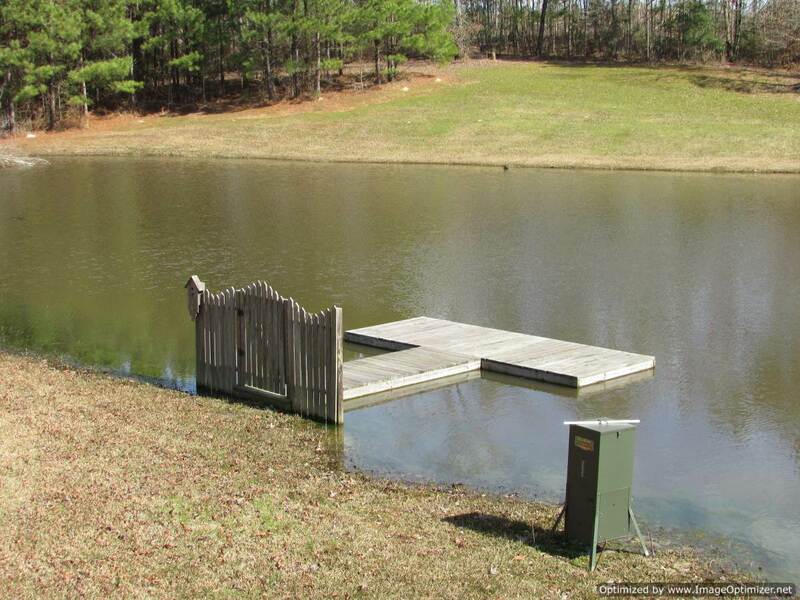 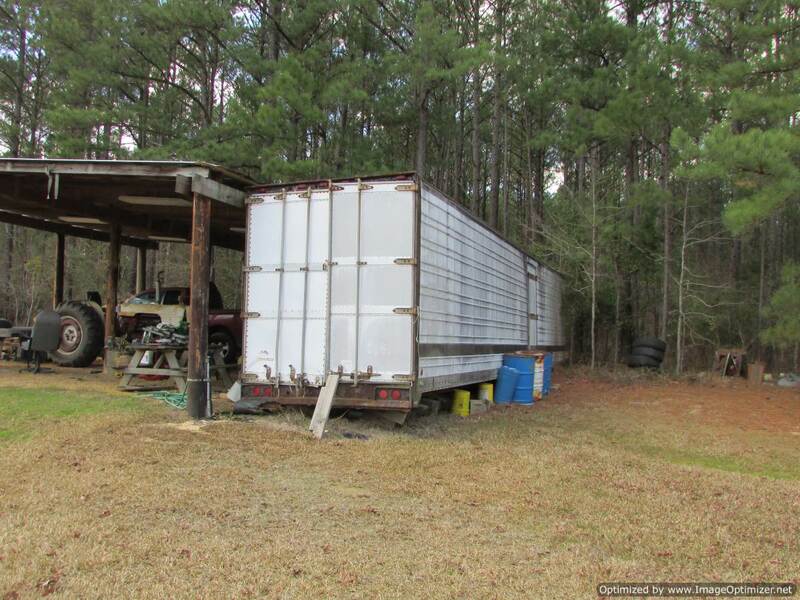 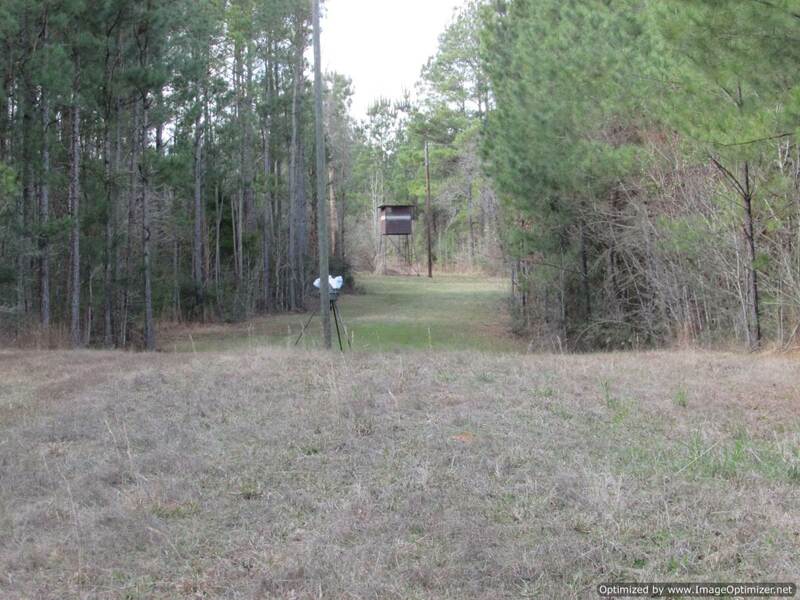 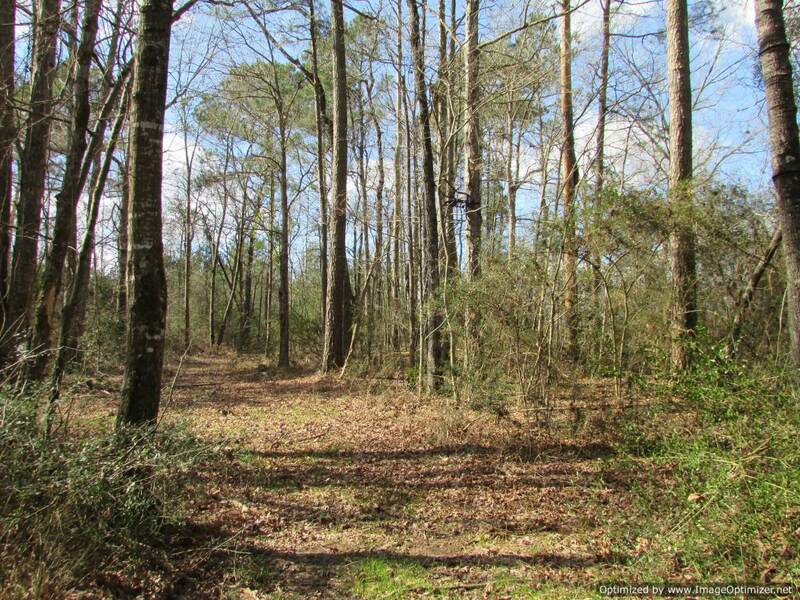 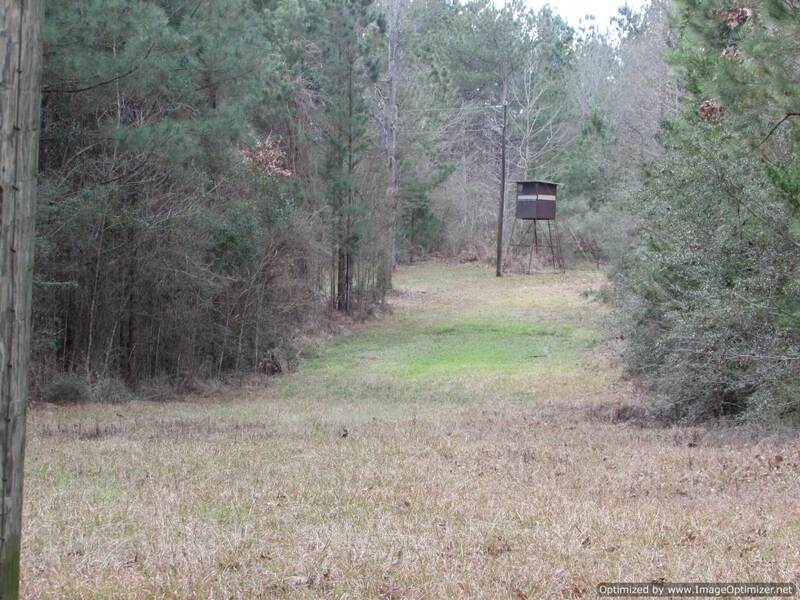 Property consist of approximately 60 acres of 14 year old plantation pine, 3 established food plots with cleared land for several more, hardwood draws, a 4 acre stocked lake maintained by Southeastern Pond Management, a 2305 sq ft custom built cabin, 30 X 40 tractor/ equipment shed with a 40ft enclosed trailer for storage. 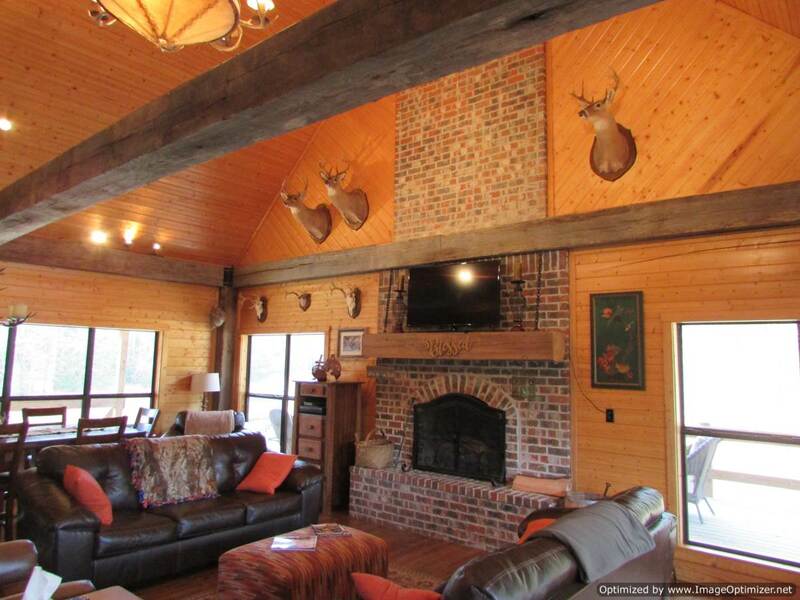 The custom built Cabin’s amenities are endless, the great room has large oak beams, vaulted ceiling with a V groove paneling that reaches 30 ft high, a masonry wood burning fireplace keeps you warm on those cold evenings, large open kitchen with wood cabinets, stainless appliances, large island and great views of the outdoors, large master bedroom opens out to the back deck that overlooks the lake, master bath has jetted tub with separate shower, the large laundry room / mud room comes with washer and dryer and has plenty of room for a freezer or second refrigerator, there is a 1/2 bath off the great room for guest and a steel framed wood staircase that leads to a large loft area and two guest bedrooms with a Jack and Jill bathroom and a deck overlooking the lake. 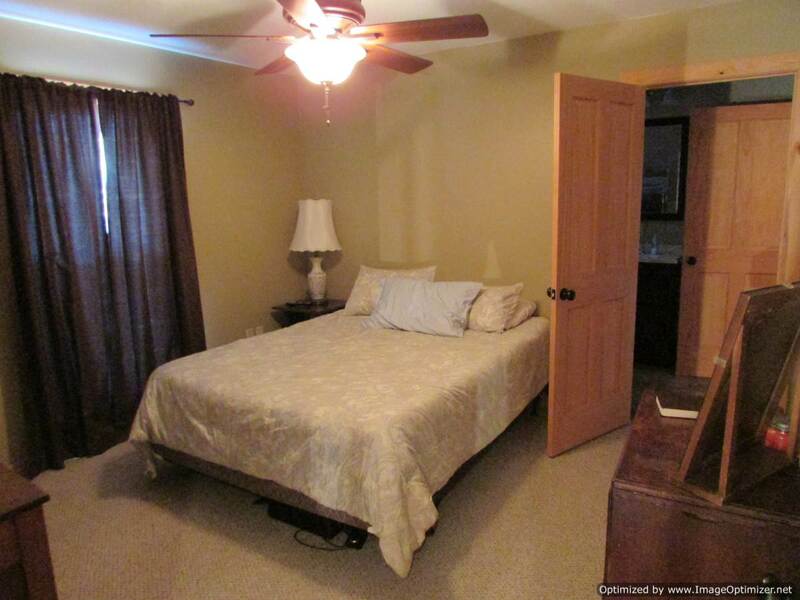 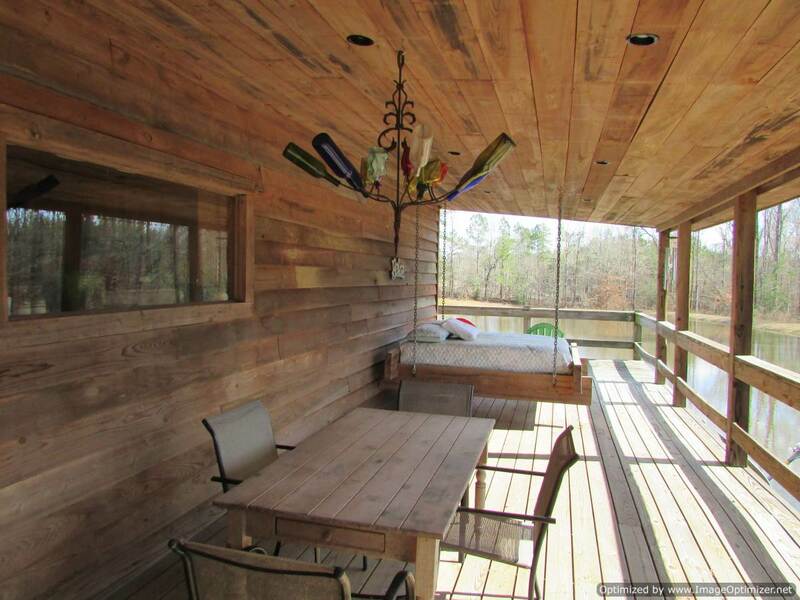 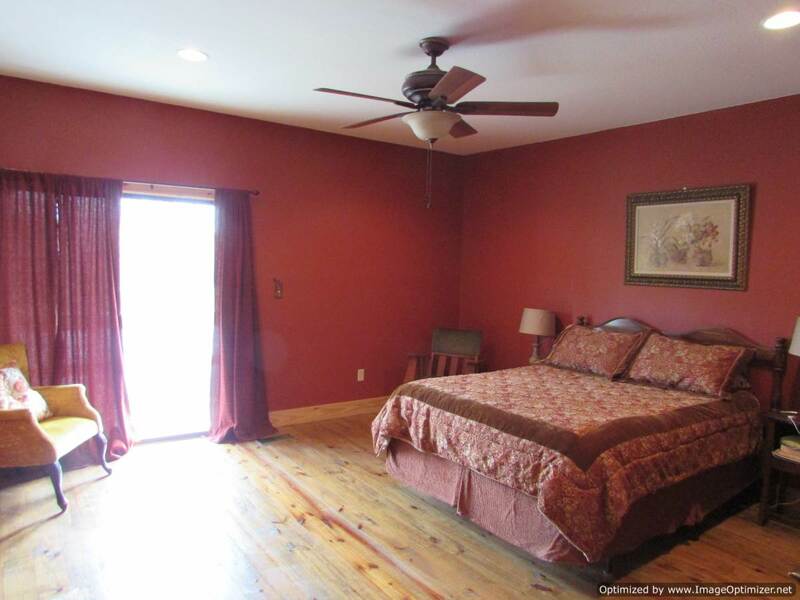 Cabin has a wrap around porch with swinging bed and large deck for entertaining is the front.